Trichy houses a lot of quality mobile phone repair and service centres located all over the city. 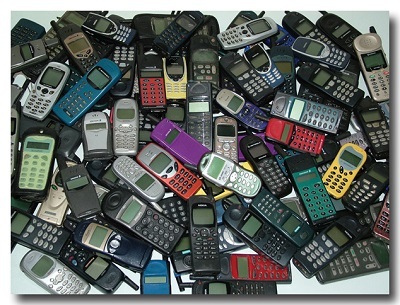 The mobile phone service centres in Trichy offer quality repair and mobile services to the customers. Furthermore, mobile phone service centres in Trichy are focused on offering hardware and software solutions for a wide range of mobile brands, which include Samsung, Nokia, Micromax, Karbonn Mobiles, HTC, Blackberry, Iphone and many other well known brands. Find below the list of popular mobile phone service centres in Trichy along with their location and contact details.